Summer is officially here. School is out, cookouts are commencing and everyone is in the mindset for some warm weather fun. Many take the term “summer vacation” literally and pack their bags for a relaxing get-away. For the hospitality industry, the needs of these summer travelers extend past just a comfortable stay. 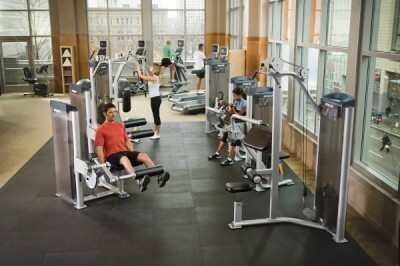 Providing wellness and fitness options for health-conscious guests is now a must for hotels.